The neighborhood of Vinings Estates is located in the City of Mableton, Cobb County GA 30126. There are both townhomes and homes in this community built by John Wieland Home Builder. 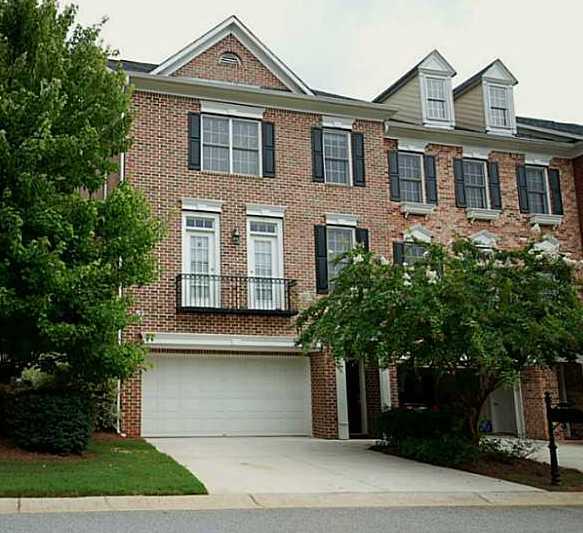 The average list price for a townhome in Vinings Estates is between $189,900 to $369,900. Most townhomes built between 2001 to 2003. Most townhomes have between 2 to 5 bedrooms & 2.5 to 3.5 bathrooms. The average selling price for a townhome, at time of post, is $294,942.00. Home Owner Association fees, at time of post, are %550.00 a year and $190.00 a month and includes Clubhouse, Gym Facilities, Physical Fitness Facilities, Swim Team, Swimming Pool, and Lighted Tennis Courts. Streets in the community include Vinings Estates Drive SE, & Vinings Estates Place SE. Directions:I-285 to Exit 16 (Atlanta Rd) & turn outside the Perimeter. Left on Cumberland Pkwy (becomes East-West Connector). Left on Cooper Lake Rd. Left on Vinings Approach. Right on Vinings Estates Dr. This entry was posted on Thursday, April 18th, 2013 at and is filed under 30126-Zip Code, City Of Mableton, Cobb County Community. You can follow any responses to this entry through the RSS 2.0 feed. Both comments and pings are currently closed.